Garden centres in the UK have a wide range of customers. From the expert gardener looking for that head-turning Clerodendrum trichotomum, to a dad looking for advice about home-growing tomatoes, to a Nan simply taking her grandkids out for some tea. Omnichannel retailing for garden centres can be difficult to cultivate. A mixture of brand concessions, live plants, food, and event bookings can be a difficult mix to get right online and in-store. Cybertill has worked with several garden centres and garden centre suppliers in the UK and we know a thing or two about retail management. Cybertill’s RetailStore platform can help you optimise your stores, automate your processes to offer your customers a great experience, whether they are just popping by for some seeds, browsing your website for advice, or looking for a day out. You dig? What makes Cybertill’s RetailStore EPoS and retail management platform unique? 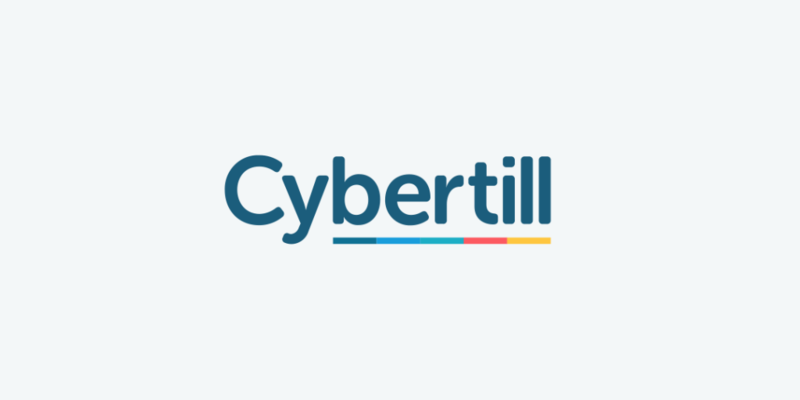 Cybertill’s RetailStore system integrates online and in-store data helping The Gift Company automate omnichannel operations across 35 stores in the UK. Transfer stock between garden centres from the EPoS, stock take quickly and easily and see stock levels in real-time across all sales channels. Make your garden centre a destination. Sell tickets to events, such as educational garden classes, or to meet Santa during the busy Christmas period. Manage even the most complex supply chain, including live products such as plants. Pre-order from suppliers and manage it all from a single interface. Garden centre retailers with multiple locations are just starting to adapt to evolving digital trends. We have helped over 700 retailers globally gain meaningful insight from sales, stock, and customer data, and provide a user-tested and retailer approved EPoS system with modules for complete retail management. Whether you are a specialist garden centre, a specialist supplier to garden centres, or a visitor attraction with a garden shop, Cybertill’s RetailStore platform can help you maximise your profits, manage your stock across multiple locations, link your point of sale to your ecommerce operation, and manage your supply chain from manufacture to store.